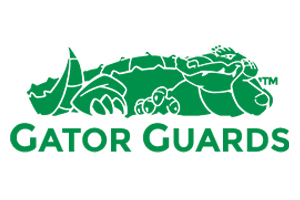 Yellow Marine Consultancy are pleased to announce 1000 Size based in Vladivostok, Eastern Russia are to distribute Gator Guards products. Gator Guards from Farmington, IL, USA manufacturer Keelshield, Gatorskinz, Bowshield & Skegshield products for the protection of your boat. Keelshield is a unique formula of Urethane Polymers in conjunction with there 3M bonding system giving the boats keel unsurpassed protection.